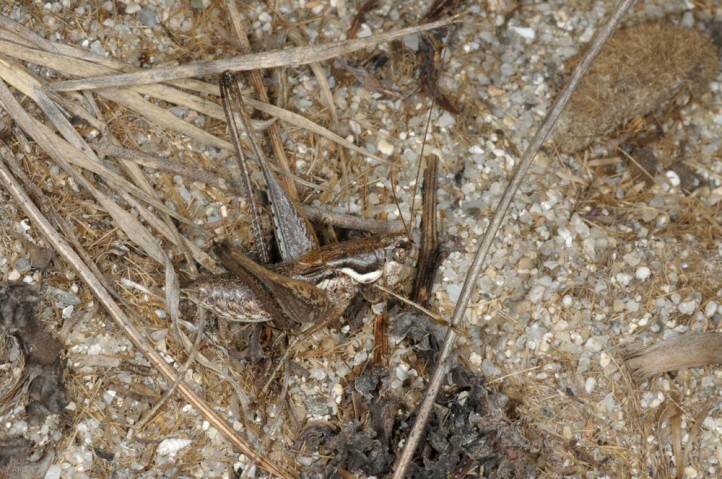 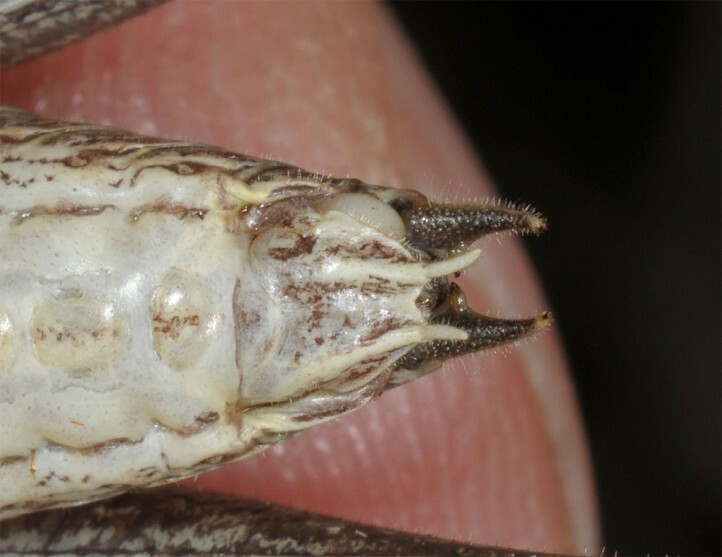 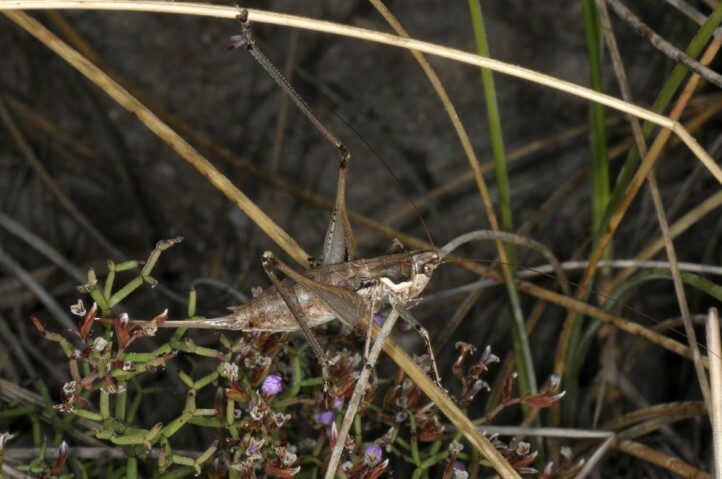 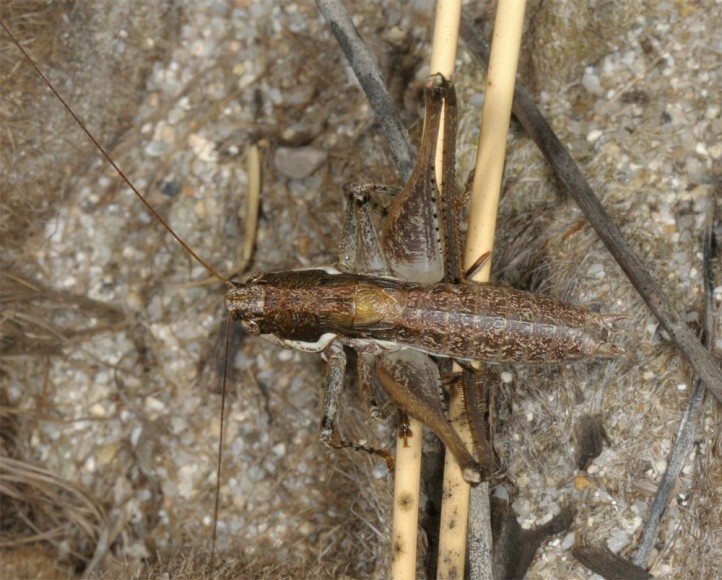 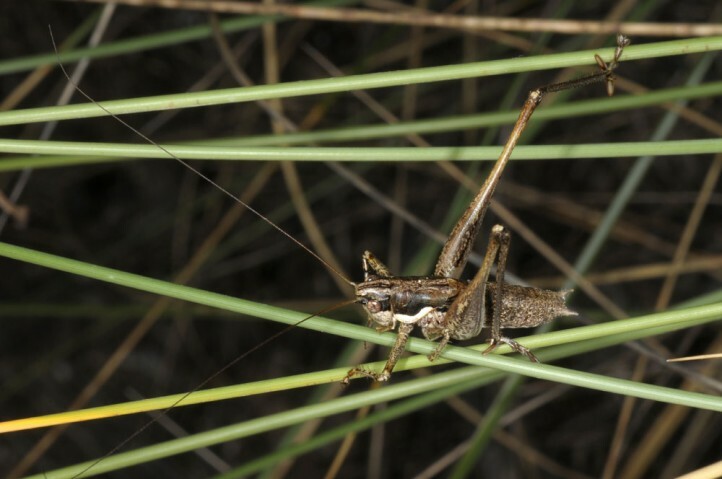 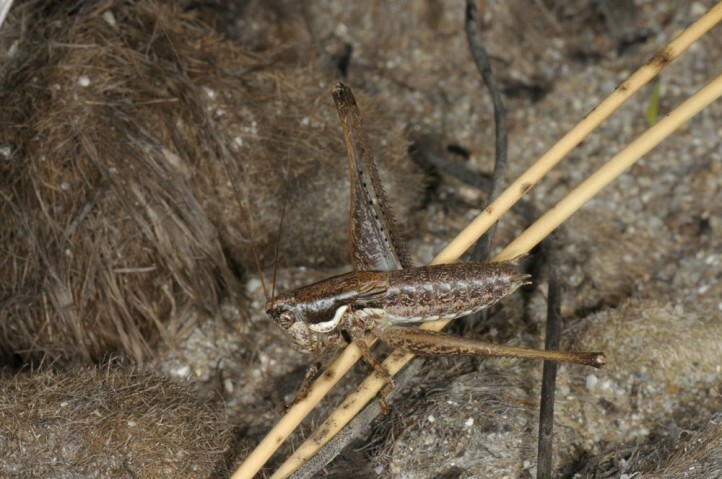 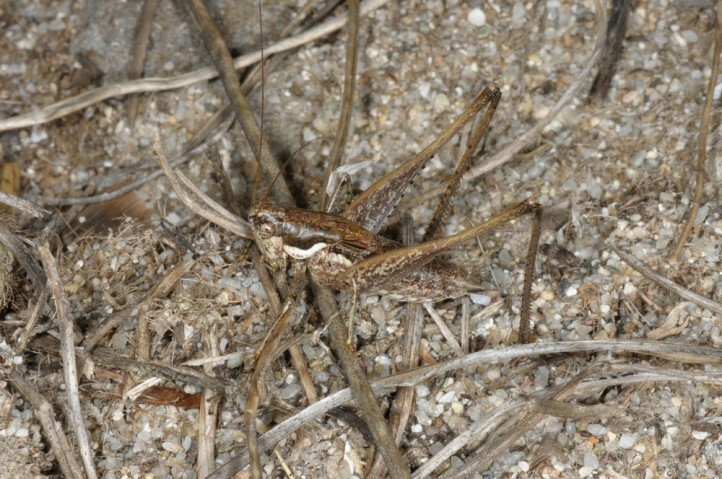 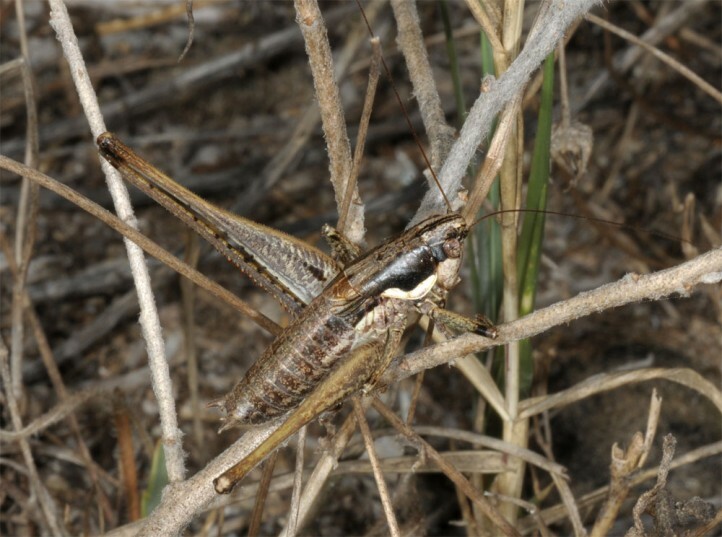 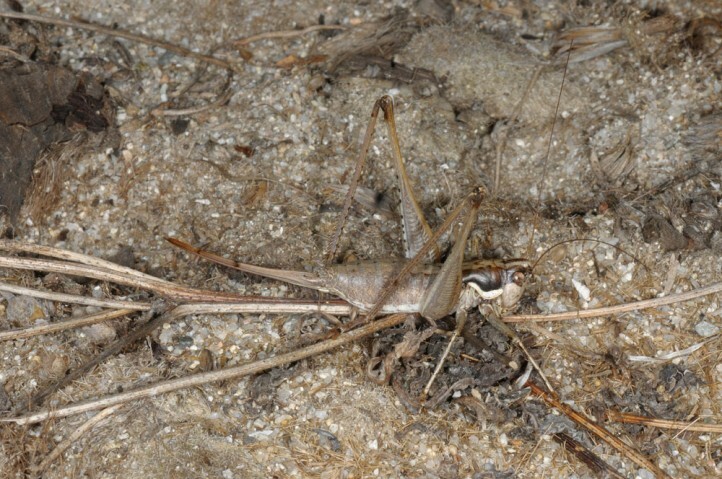 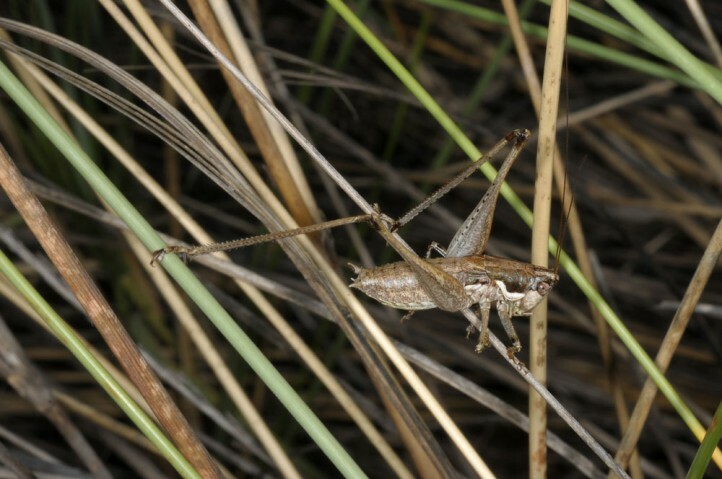 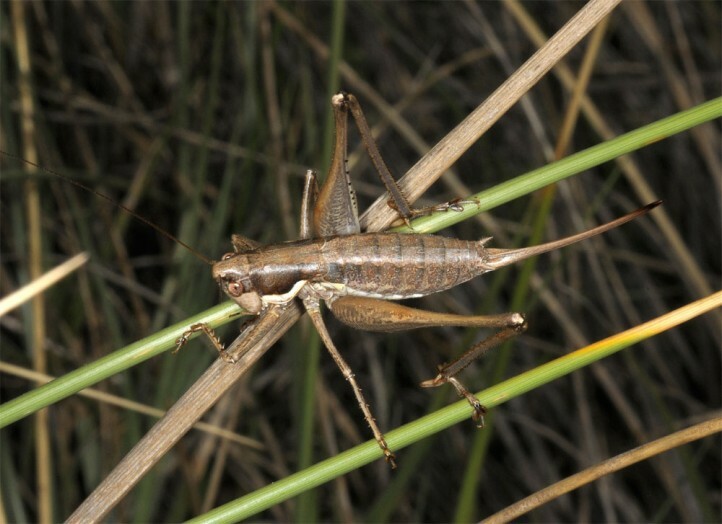 Pterolepis pedata inhabits higher-growing parts of coastal dunes or other coastal habitats with a mosaic of densely and sparsely vegetated parts. 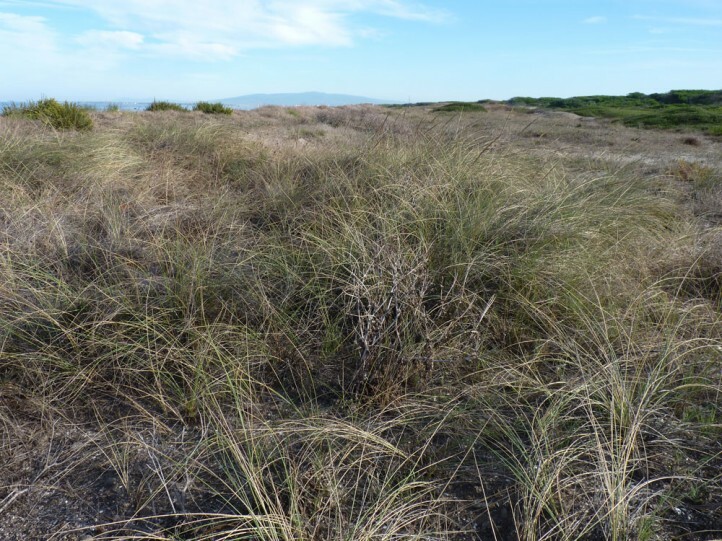 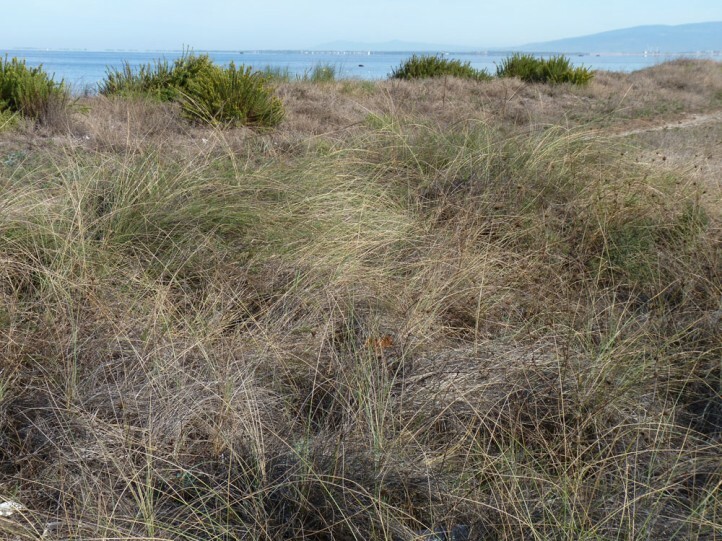 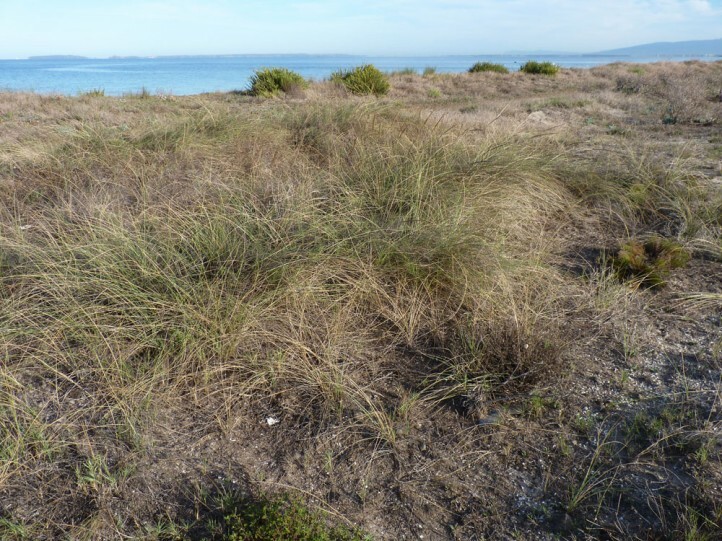 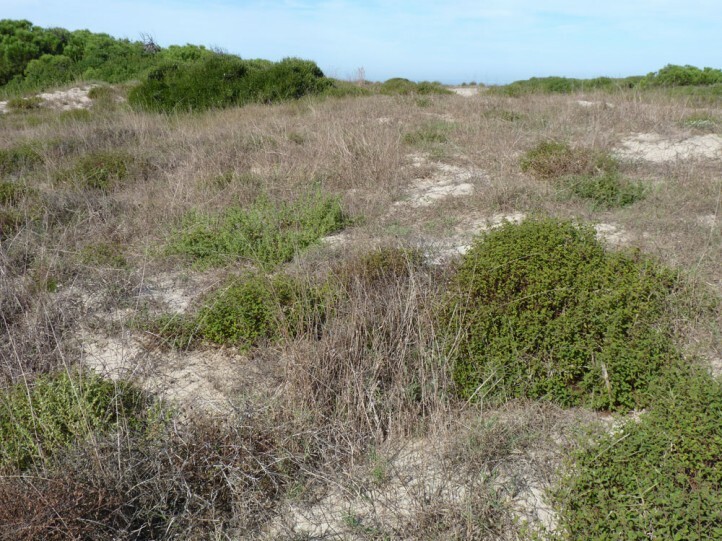 I recorded the largest densities in only a few squaremeters large dense grassy or dwarf shrub stands in open dunes. 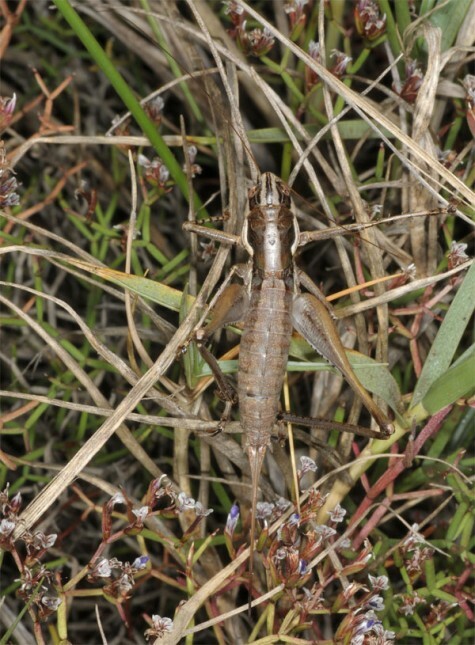 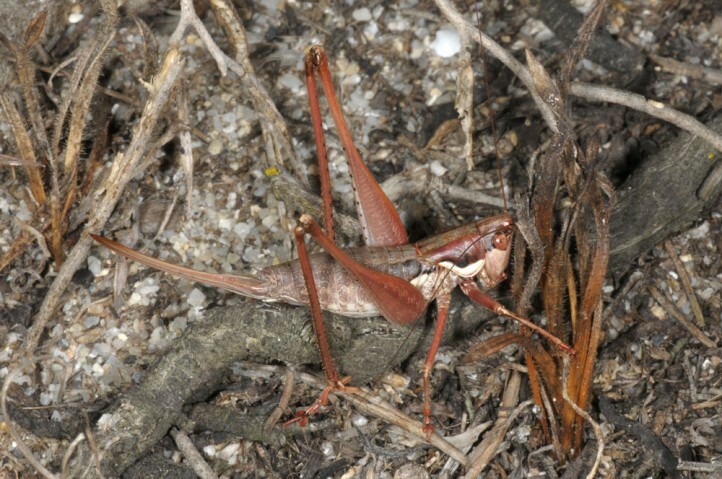 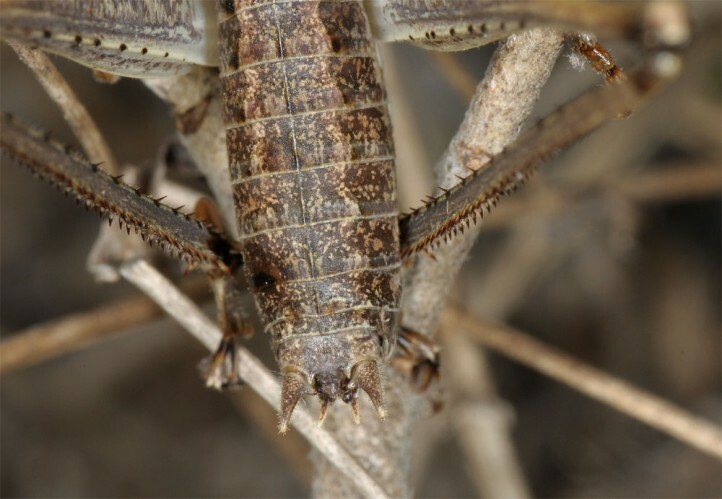 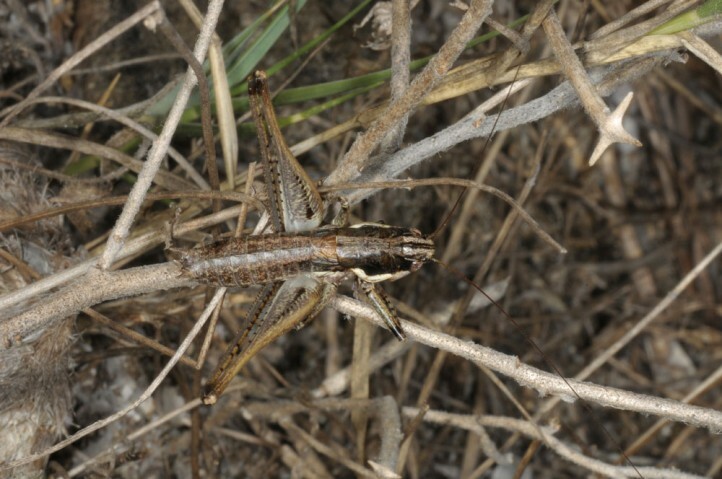 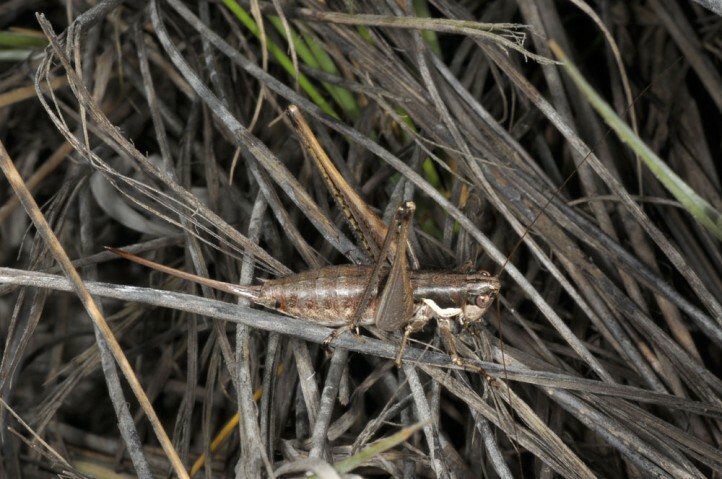 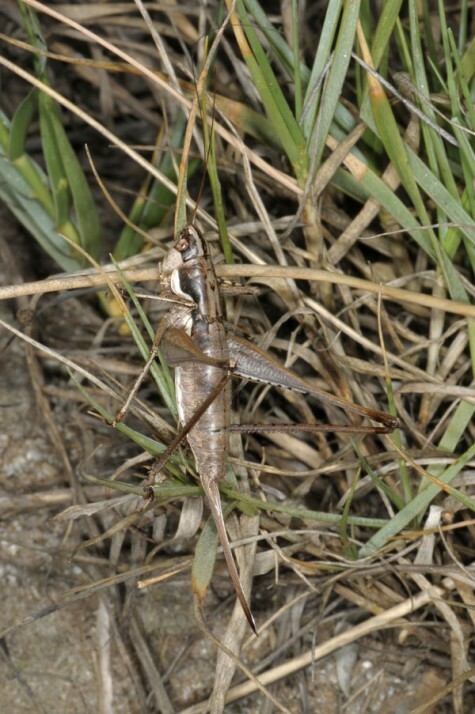 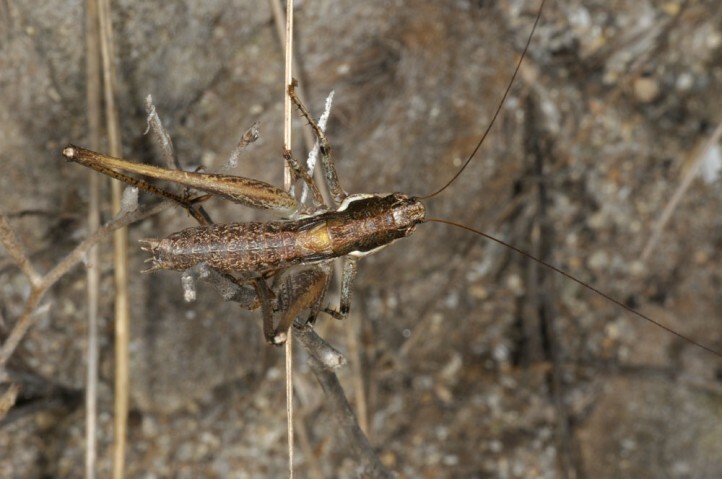 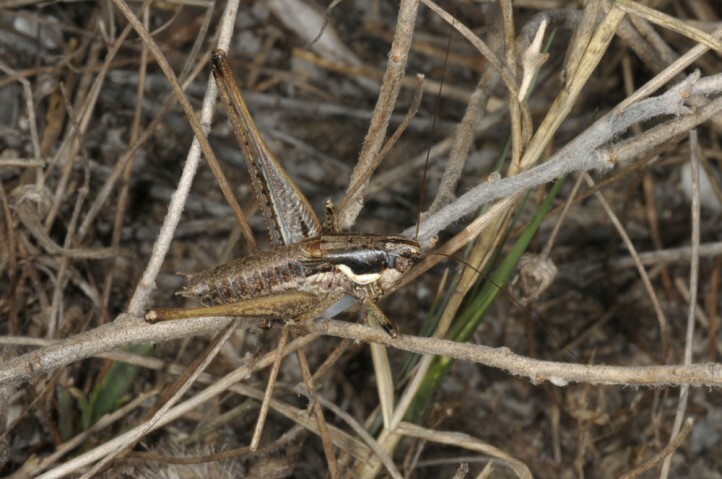 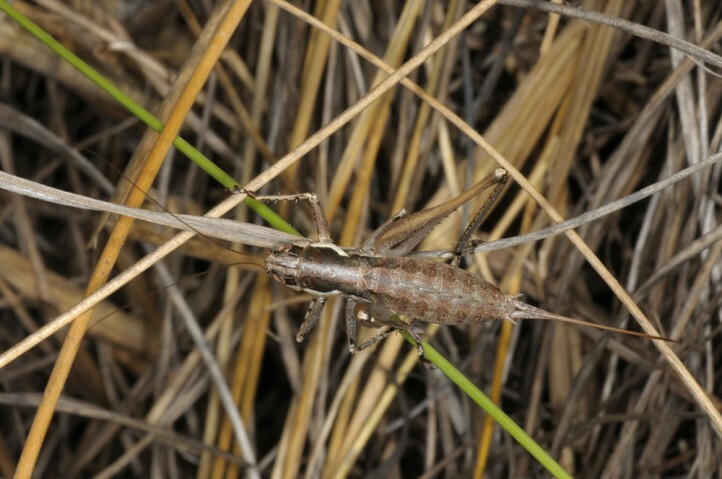 Pterolepis pedata occurs in summer and autumn and can be easily flushed out of the vegetation. 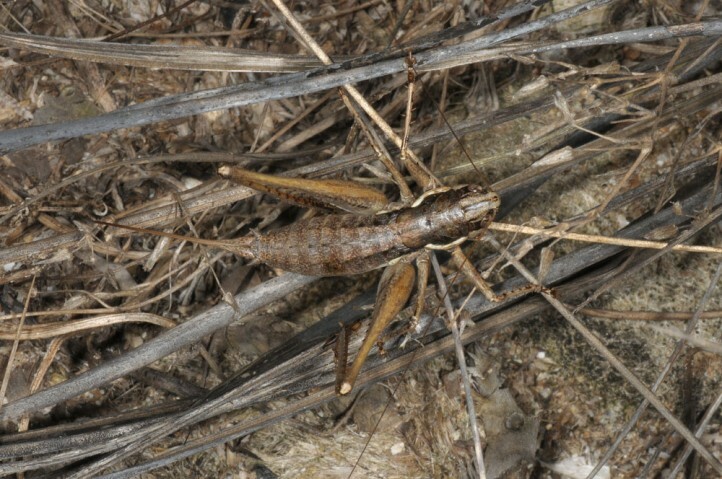 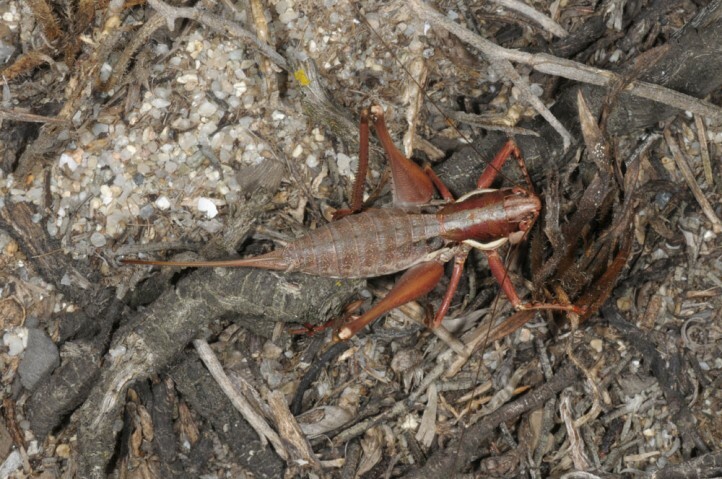 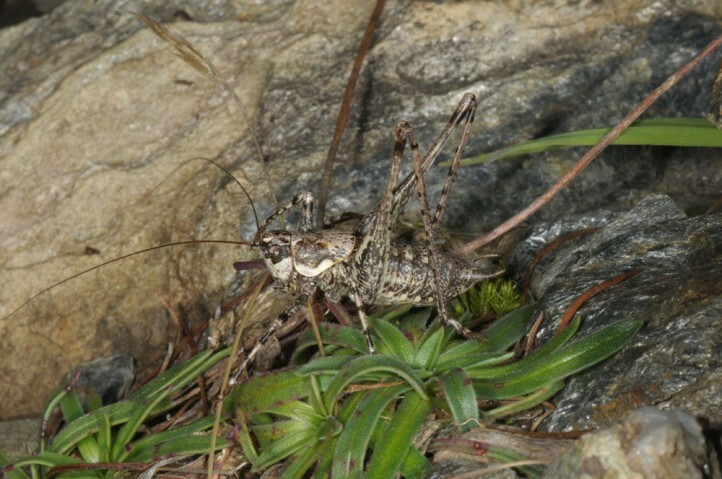 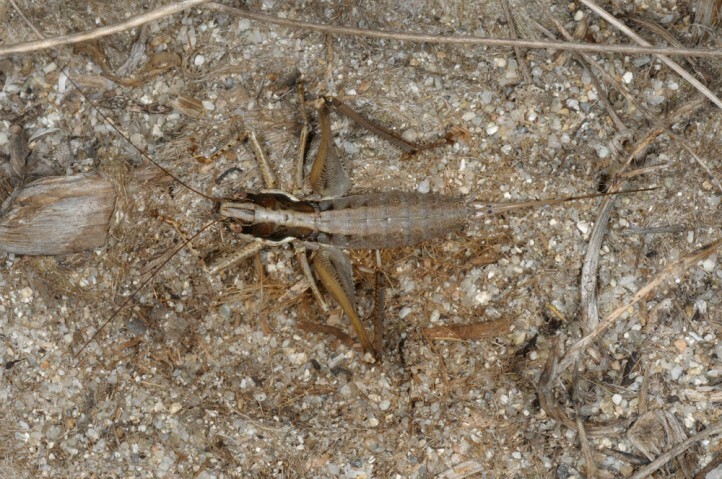 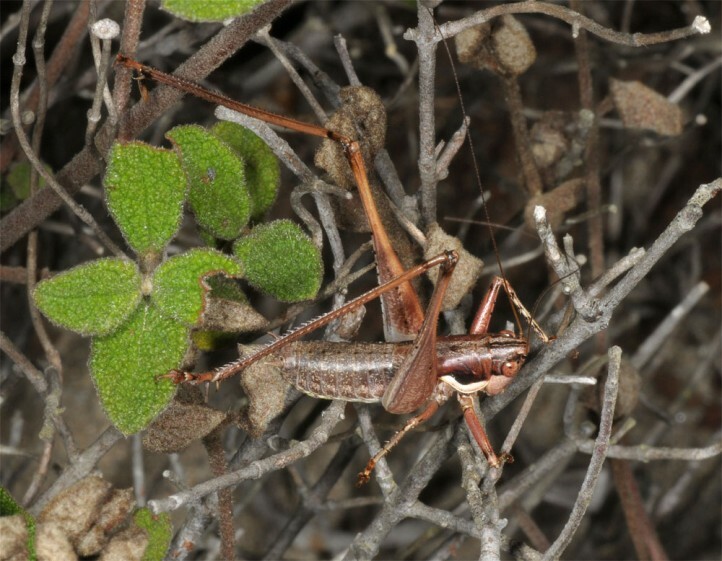 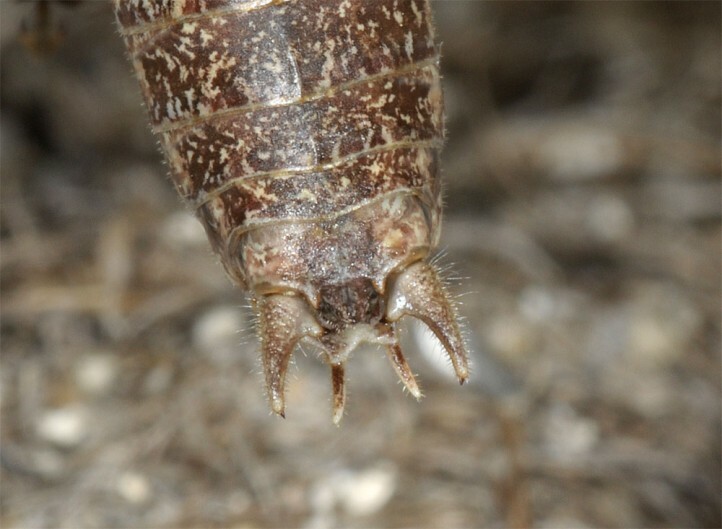 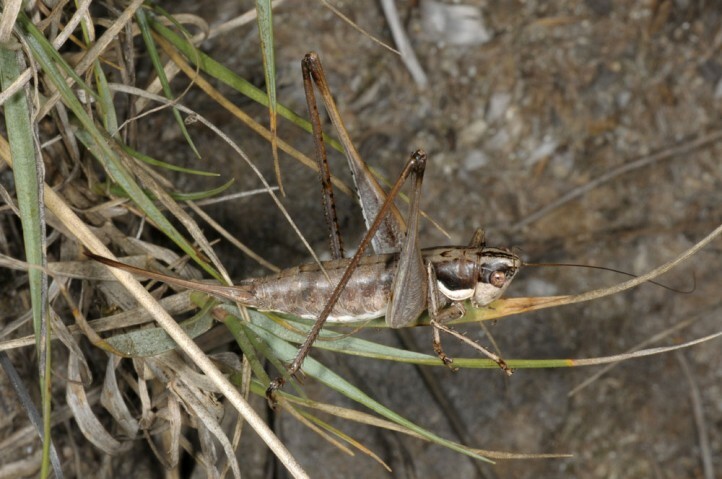 Pterolepis pedata is endemic to the coastal regions of Sardinia and often quite common.